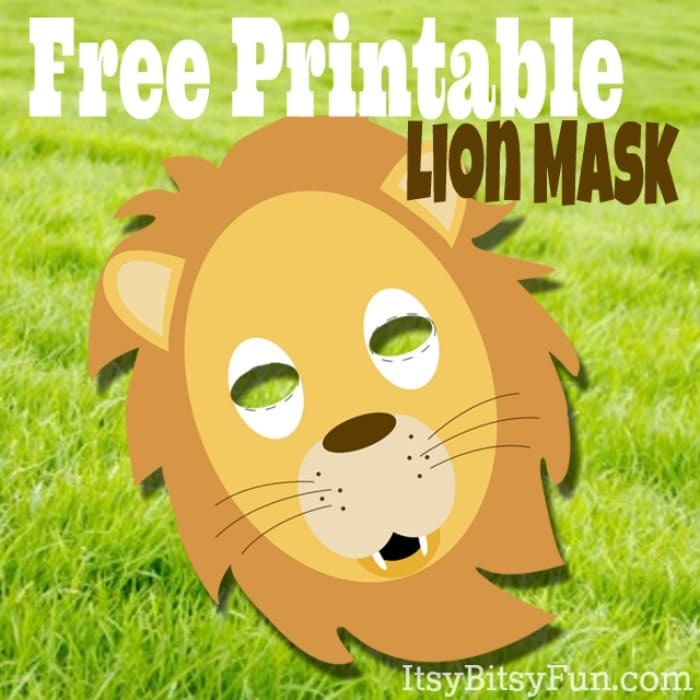 Your kids will be roaring with this free printable lion mask! Be it an re-enactment of The Lion King or The Wizard of Oz (well or just because) I hope this one will find its use. Although my favourite lion was from The Lion King this one resembles the cowardly lion from the land of Oz. Let me tell you a little secret about me and The Lion King. I was a tomboy and I never cried, ever (my father didn’t like when we cried so we didn’t – not exactly the best parenting practice)! Well unless that one time when I split open my knees but that’s another story. I was 8 (I think) when we went to see The Lion King and you know the scene when Simba finds Mufasa after the stampede? I cried like a baby! Hope your kids will enjoy playing with this one.